Next to decking the halls, making a leftover stuffing sandwich, and building a gingerbread house with your kids, what’s more festive than overspending? Unfortunately for bank accounts around the world, spending is a major part of the season. 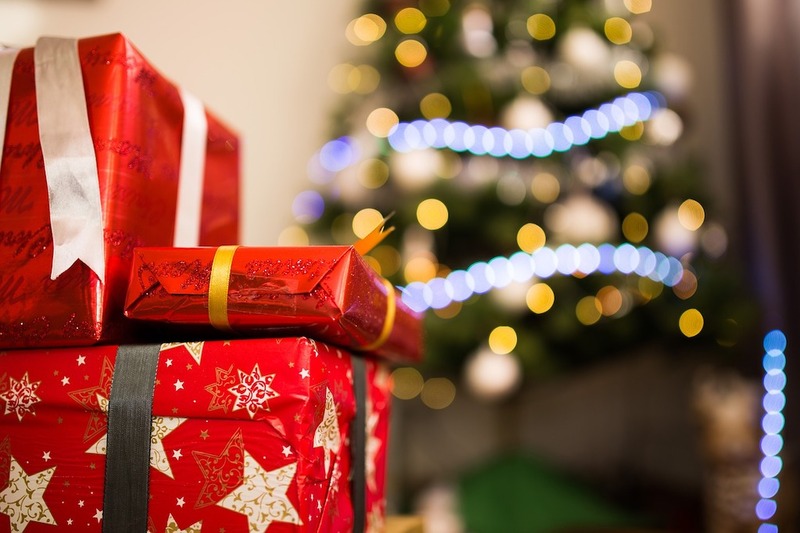 Between leaving presents under the tree, putting your name in the office’s Secret Santa, entertaining friends, and travelling to see family, there are a lot of demands on your finances. Your budget may crumble under the pressure if you don’t follow these three simple tips for the holiday season. It doesn’t matter if you plan on shopping in store or scrolling online. Your constant companion throughout your shopping should be your phone. Not because you need to google the address just one more time before you set out or because you need to call your friend to ask their shoe size on the sly. When you fill it with the right shopping apps, it can help you save money, too. The shopping app ecosystem is lush and flourishing, so you’ll need to take some time until you find the ones that fit your shopping style. For those who want to see the savings right away at the till, there are apps that help find and organize coupons at your favorite retailers. For those who’d rather shop first and save later, there are rebate apps that give you cash back on your bill. If you suffer from George Costanza wallet, then you probably have more than a few loyalty cards taking up space in your billfold or purse. Air Miles, Plum Points, and PC Points only just scratch the surface of your collection. And now, they’ll finally do more than inflate your wallet. You can redeem these points for cash or gift cards to help you afford the holidays. Combine them with other benefits you get from your credit card, and you could finance a surprisingly large amount of your holiday budget with these loyalty programs. It’s rare a plan goes off without a hitch, especially when it encompasses months’ worth of spending. A great plan has the ability to switch directions as soon as something challenges it. The same goes for your budget and shopping strategy. You need to know how you’d react to something going off script — or worse: something that throws you off your budget entirely. Asking friends and family for help: Depending on their financial situation, your loved ones may be able to float you cash during the holidays. However, this is an expensive season for everyone, so don’t be surprised if they can’t help you. Using a loan: A payday loan is a great way to bridge a temporary gap in your finances. Once you learn how to get a payday loan, you can find financial assistance that works much faster than their traditional counterparts. They’re also easy to get even if you’re travelling for the holidays. Let’s say your family lives in Toronto, Ontario. Some lenders like GoDay can even wire the fastest payday loans Toronto has to offer online. Relying on savings: A robust savings account can handle a few emergencies — that’s exactly what it’s there for; however, it does necessitate savings, which you may have already used on gifts and other holiday essentials. Shopping for the holidays can be a challenge when you’re worried about your finances. Striking a balance between your budget and the festivities is hard, but it’s not impossible. You can help keep your spending in check by shopping strategically. An organized approach to shopping can help you save all year round.